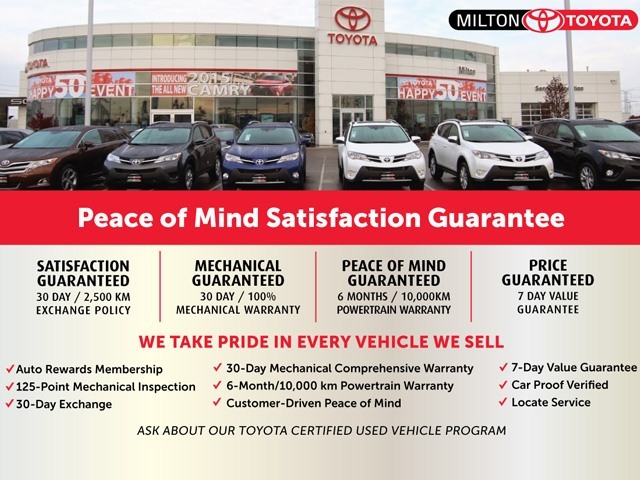 $25,535 x 72 Months @ 4.49% APR (estimated financing rate, cost of borrowing $3,616). 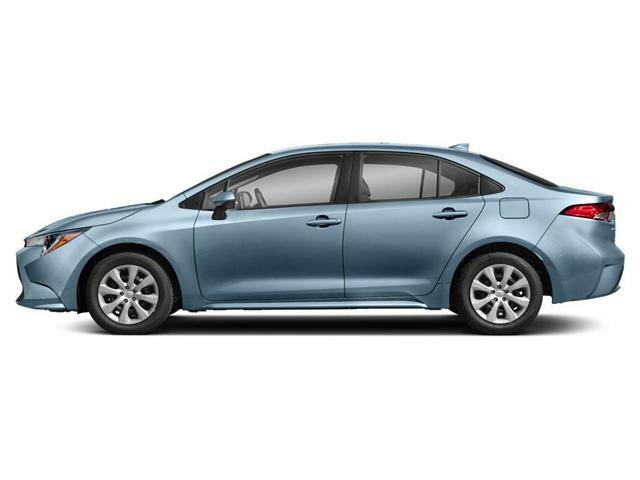 $27,035 x 72 Months @ 4.49% APR (estimated financing rate, cost of borrowing $3,828). 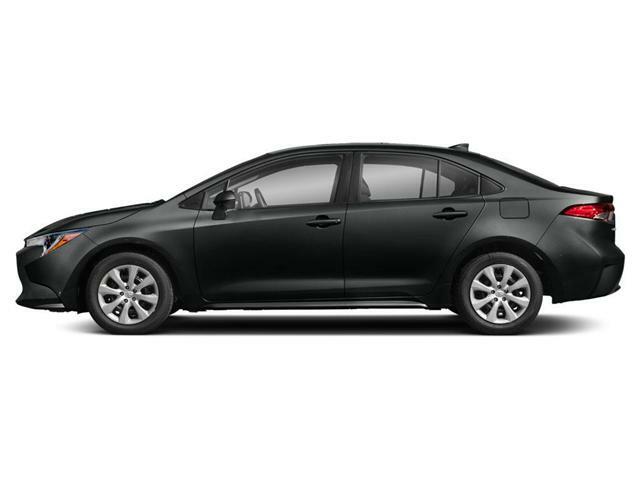 $23,535 x 72 Months @ 4.49% APR (estimated financing rate, cost of borrowing $3,332). 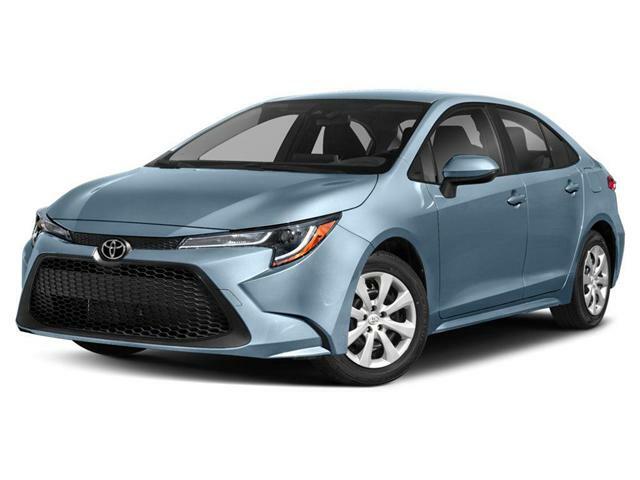 $30,235 x 72 Months @ 4.49% APR (estimated financing rate, cost of borrowing $4,281). 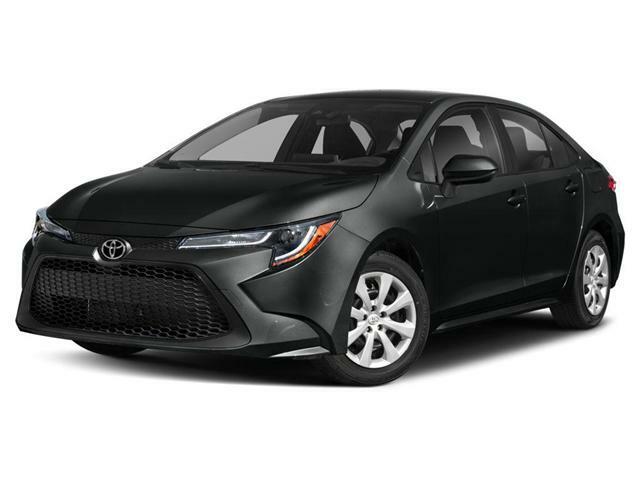 $28,735 x 72 Months @ 4.49% APR (estimated financing rate, cost of borrowing $4,069).